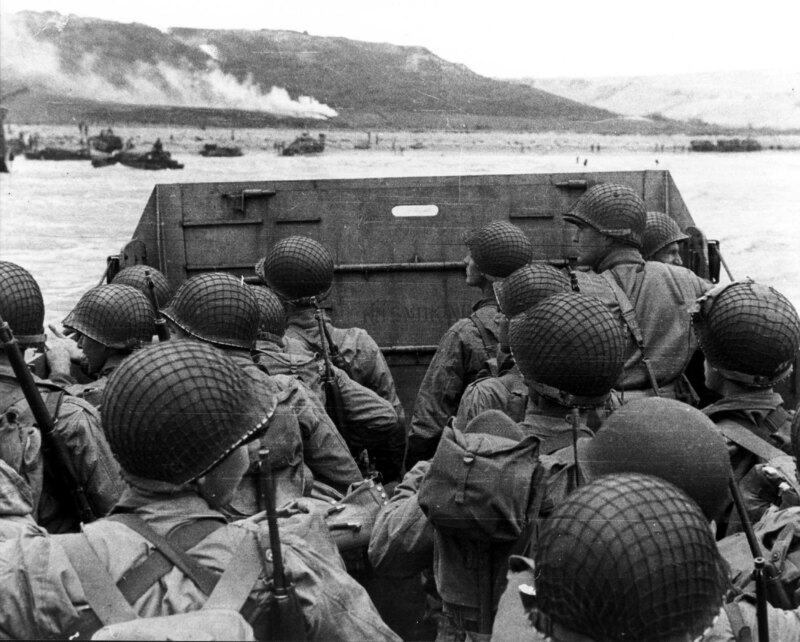 American assault troops in a landing craft huddle behind the protective front of the craft as it nears a beachhead, on the Northern Coast of France. Smoke in the background is Naval gunfire supporting the land. 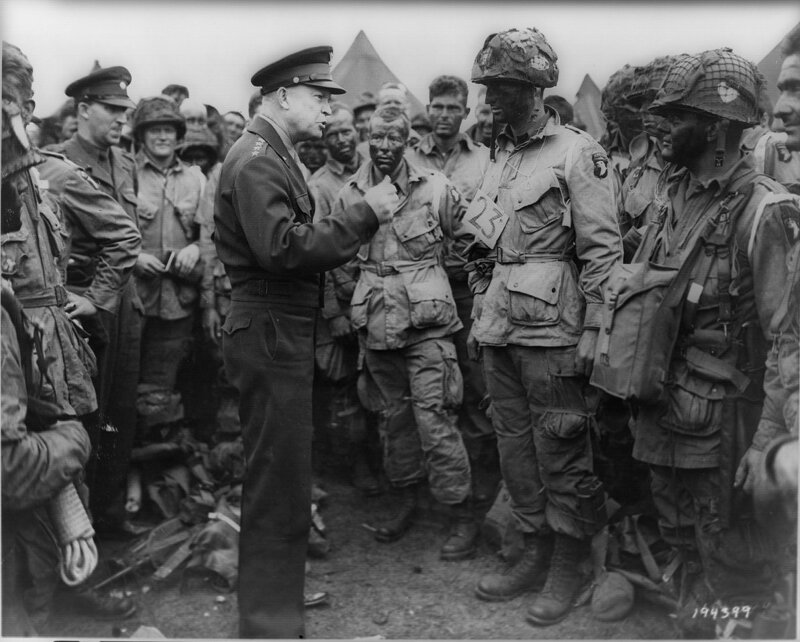 6 June 1944. This entry was posted on June 6, 2013 by tacticalpreacher. It was filed under Mindset .